“I’m not alcoholic. I just enjoy drinking,” he says defensively before walking out the door. How many times have you heard this excuse before? And how many times have you and your partner fought about his drinking habits? If you can no longer count the number of times that alcohol has been the main reason for your arguments, then he probably is alcoholic. Listed below are five of the most common signs of an alcoholic. He’s starting to neglect his duties. One of the most common signs of an alcoholic is that he’s starting to neglect his duties. He keeps on forgetting to fetch the kids from school; he forgets to take the kids to soccer or swim practice; or he neglects taking out the trash or walking the dog all because he’s had “a little drink.” More often than not, he’s too drunk to get up and do his duties. An alcoholic will also give up things he used to enjoy for the chance to drink. He’s starting to lie and make up excises for his drinking. An alcoholic oftentimes knows that what he’s doing is causing problems at home and at work. At the back of his mind, he knows his drinking is becoming a big problem, but he’ll still find ways to justify his habit. He’ll lie to people and to himself just so he won’t feel bad about his drinking or to cover up his self-destructive habit. “Six cans of beer compared to yesterday’s ten is better, so I’m not alcoholic” or “I went to Rob’s to talk business” when, in fact, he went to a bar. These are just some of the lies he tells his loved ones when asked how much he’s had to drink or where he went. He’ll also start avoiding people, even his loved ones, just so they don’t discover his drinking habit. He’s starting to suffer from depression and withdrawal symptoms. 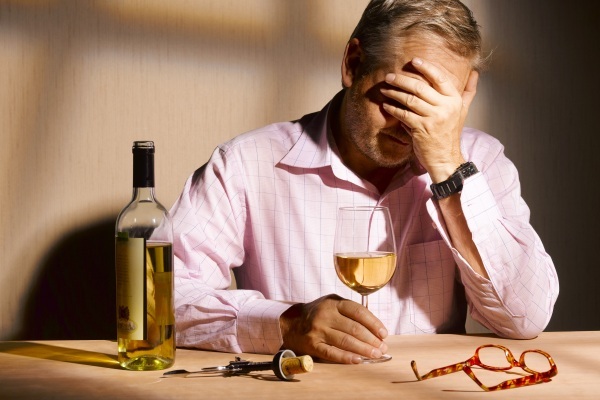 He may try to quit alcohol, but doing so causes him withdrawal symptoms. He’ll start feeling shaky and moody when he doesn’t get to drink alcohol, and he’ll also become nauseous and anxious. He’ll also develop depression. The more he drinks and the more he tries to quit but couldn’t, the more he becomes depressed. He’s exhibiting increased tolerance to alcohol. The more his body gets used to alcohol, the more his body builds up tolerance to it, and the more he drinks to feel the effects of alcohol. He’s starting to break the law. He’ll also start breaking the law. He’ll get caught violating traffic laws such as speeding and driving while under the influence of alcohol; he’ll be involved in fights and brawls; he’ll steal things to fund his drinking habit; or he’ll become involved in domestic violence. If caught, he’ll land in prison and face potential jail time. 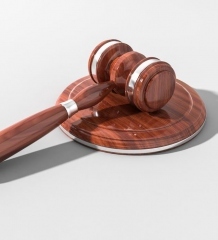 You can always bail him out, of course, or contact a bail bond agent to get him out, but these steps can only do so much. Yes, you can get him out of prison, but this won’t stop the drinking problem. He’ll need professional help, counseling, and rehabilitation to treat him of his alcoholism, and this should start now. The photo included in this article is a free image via http://www.sxc.hu/. Credits to nkzs. Jennifer Dallas writes for Direct, bail bonds agency that you can trust. 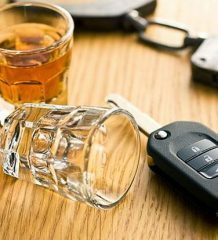 If your partner is an alcoholic and is being held in prison for DUI, then don’t hesitate to get in touch with the agency. Furthermore, don’t hesitate to get him the help he needs. Why Does Drinking Alcohol Allow Us To Make Terrible Decisions?